They are clapton coils for SMOK Helmet tank. You can enjoy great flavor and vapor production with these coils.0.6ohm, 0.4ohm and 0.85ohm coil values available. • It is for SMOK helmet tank and SMOK OSUB 40W TC Kit. 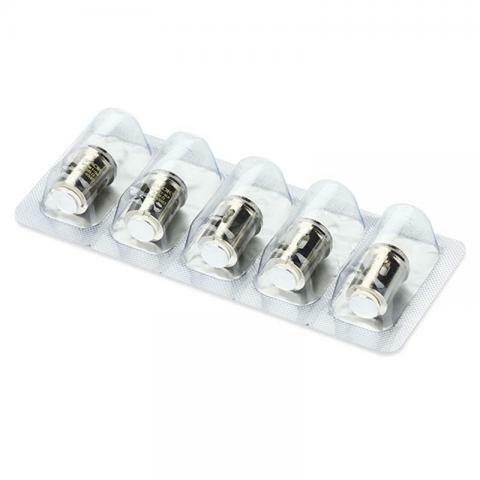 SMOK Helmet Clapton Coil is a 5pcs per pack coil with a perfect fit for SMOK Helmet Tank. It comes with a resistance of 0.4ohm and 0.6ohm and the recommended wattage is 20-45W/25-60W.